Embrace your inner comic book character on this themed mini cruise sailing from Hull. There's be cosplay competitions on the ship, and you'll also get tickets to the Comic Con event in Rotterdam. This mini cruise was so popular last time around it's back for 2018. The ship leaves on a Saturday and you'll be back in Hull early on Monday morning, so if you have flexible working hours, this themed short break might be for you. Here are the highlights from Comic Con Rotterdam 2017, courtesy of Black Ring Media. You'll sail on Saturday evening and there's lots planned - quizzes, gaming, signings, cosplay competitions, and more. The partying will continue into the early hours. 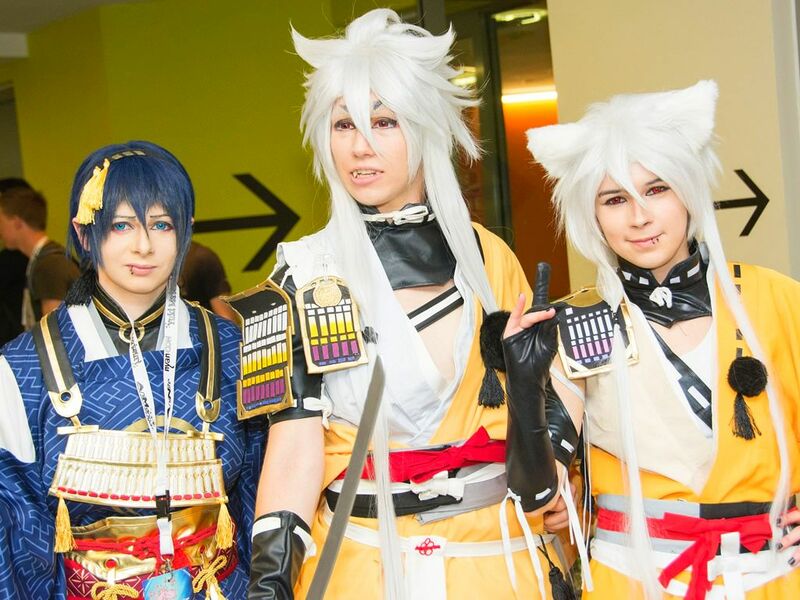 The following day you'll arrive at Europoort terminal near Rotterdam, where a coach will whisk you to Rotterdam Comic Con - day tickets for this event are included in the price. Enjoy the fun on offer at the event before heading back on the coach back to the port. After a night onboard the ferry, you'll arrive back in Hull early on Monday morning. This cruise is a must for comic book and cosplay fans of all ages. So you know, the map above shows point-to-point lines which may cross land. Don't worry, your will not sprout legs and run across dry land. Instead it's water all the way! Mapping is approximate, and the scheduled times are estimates. Your trip is subject to change as, occasionally, operators have to alter itineraries due to bad weather or unforeseen events.